Organizations tend to buy different software solutions for their different needs and although these solutions work great for an individual computer or team, in no time they create informational islands. Creating redundant information and requiring manual updates, this process is cumbersome and counterproductive. Enterprise Application Integration is an approach or a series of approaches in order to provide inter-operability between different systems of an enterprise infrastructure. 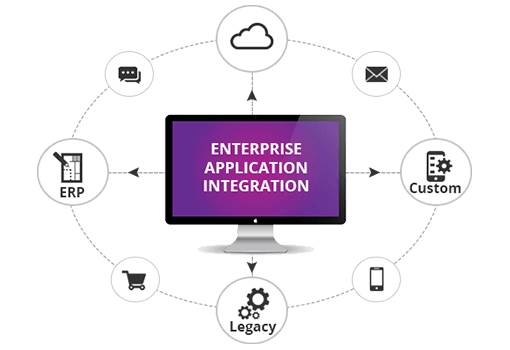 Enterprise Application Integration (EAI) is the way forward for enterprises to integrate legacy applications, hardware systems, business processes and modern technologies such as Virtualization, Cloud etc. With years of cross-industry experience and domain expertise, Carmatec helps you build highly scalable enterprise integration solutions. Carmatec’s Enterprise Application Integration services include web service integration, data integration solutions, service-oriented architecture solutions, content integration and business processes solutions for various industries. Enterprise Application Integration relies on Service-Oriented Architecture (SOA), a collection of standards-based interfaces to business functions, to leverage on open standards while comprising both legacy and newer systems. 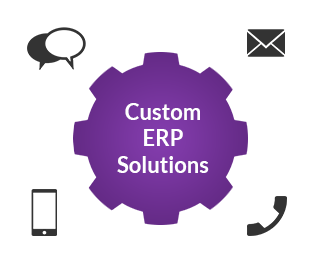 EAI built on SOA help enterprises to create reusable integrated business process models through various graphical tools.